DoCrafts OOPS-A-DAISY Mini Cling Stamp Gorjuss go907405 at Simon Says STAMP! go907405 This item is on reserve until If you would like to reserve this item now, you may purchase it now with the rest of your order. We will hold your order now and ship your entire order as soon as this item is back into stock. If you would like your order to ship now, please place this item on a separate order. 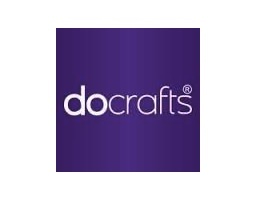 Success, DoCrafts OOPS-A-DAISY Mini Cling Stamp Gorjuss go907405 has been shared! Create beautiful cards, projects and gifts for your home and loved ones! Apply to a clear block to use and remove when you are finished. This package contains one cling stamp on a 3.5 x 2.25 inch backing sheet. Includes coordinating No. 25 collectable character card. Imported.